4k00:30Amazing top view of transparent long-grain rice pile in flat lay close up, rotating clockwise with down center in back light. Excellent food macro background with vibrant texture and backlight in 4k. 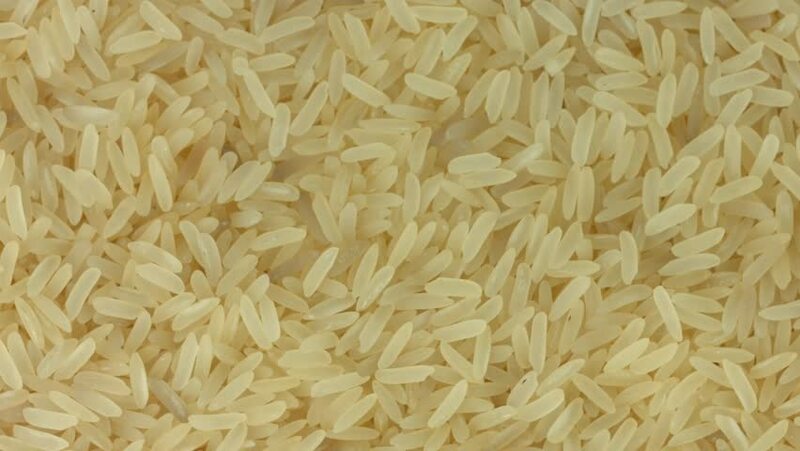 4k00:19Integral rice. Horizontal and smooth movement of the motorized slider, on the Integral rice. Close up shot. 4k00:21Integral rice. Vertical and smooth movement of the motorized slide, on the Integral rice. Close up shot.